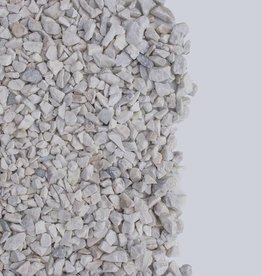 With a crisp white colour and sparkle, 20mm Crystal White stones are the perfect finish for an elegant yard. 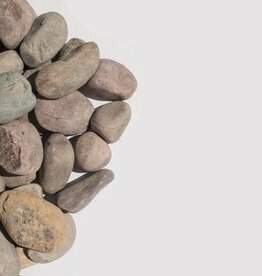 150mm-250mm Montana Rainbow Rock is a round rock, several colours including, pinks, red, blue, green, purple, grey. 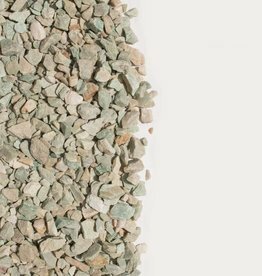 20mm Mint Green provides a splash of natural green colours to your yard. Perfect for a retro look in modern times. 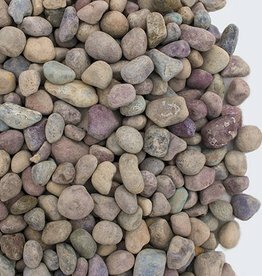 80mm Montana Rainbow Rock is a round rock, several colours including, pinks, red, blue, green, purple, grey. 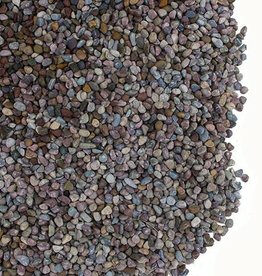 10mm Montana Rainbow Rock is a round rock, several colours including, pinks, red, blue, green, purple, grey. 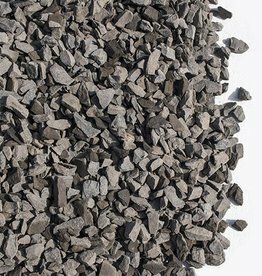 Used for ground cover and in water features. 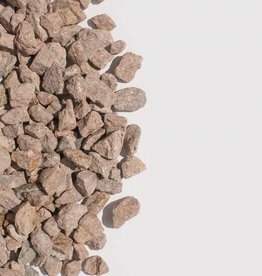 40mm Purple Sparkle is a purple rock with hints of white that sparkles in the sun. Perfect for any decorative application. 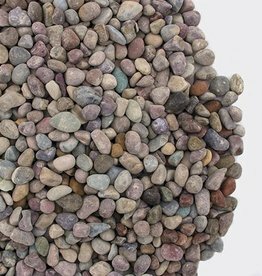 20mm Purple Sparkle is a purple rock with hints of white that sparkles in the sun. Perfect for any decorative application. 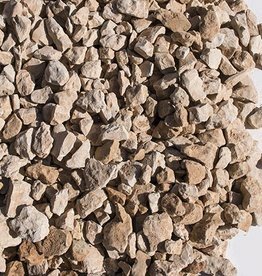 Stone Creek Limestone is a soft white coloured stone that is perfect for water features and garden beds. 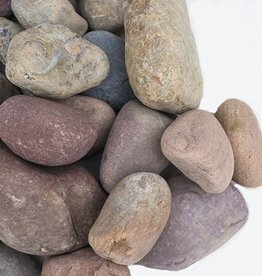 40mm Montana Rainbow Rock is a round rock, several colours including, pinks, red, blue, green, purple, grey. For low maintenance areas. 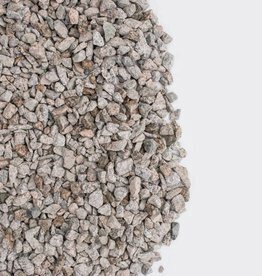 20mm Granite rock has hints of pale pink, blue and black. 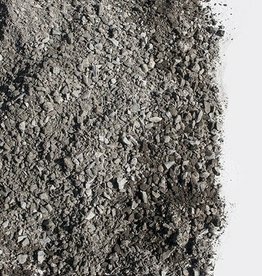 It has a unique texture that makes it perfect for any decorative application. 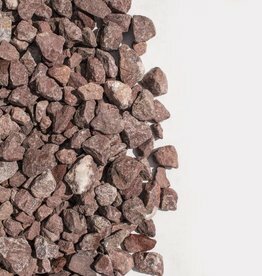 40mm Sunset Pink is a pale pink rock peppered with notes of black. Useable for any decorative application. 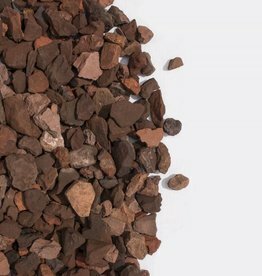 50mm Columbia Mountain Shale are large fractured pieces of shale with notes of brown and tan. 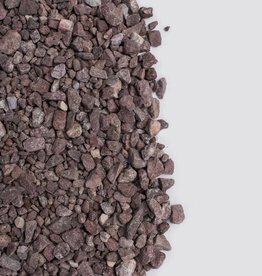 50mm Purple Shale has deep purple and chocolate notes which delivers a sophisticated look to any project. 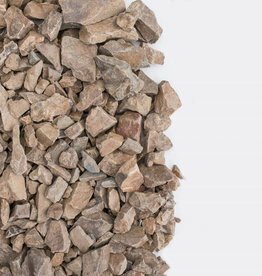 40mm Creston Valley Crush has dark rundle colours with hints of bronze and makes for the perfect decorative ground cover. 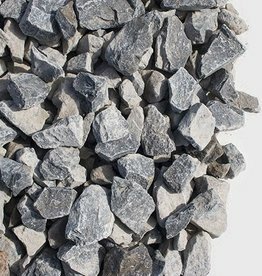 40-57mm Limestone is a chunky grey/blue landscaping rock. It is perfect for water features and for ground-cover. 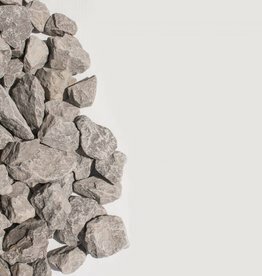 2-5" Limestone is lighter grey in colour, used for decorative purposes. 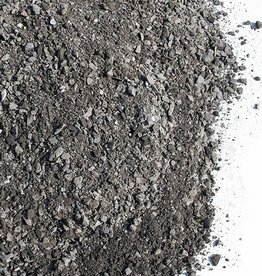 20mm Limestone is lighter grey in colour and is used as a long lasting ground cover. 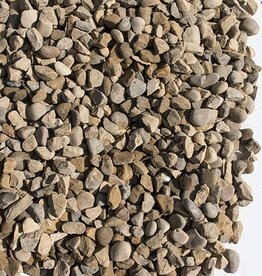 20mm Tanned Rock is washed rock that is tan in colour. 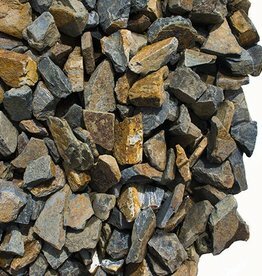 Used as decorative rock and is less expensive than most decorative rocks. 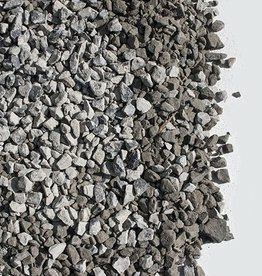 10mm Limestone is lighter grey in colour and used for pathways and flagstone patios. 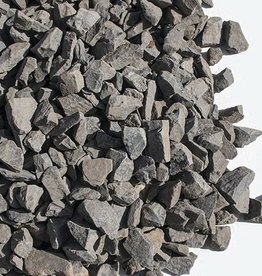 10mm Rundle Rock is dark charcoal in colour, used for pathways and in flagstone patios. It is unique to Alberta.